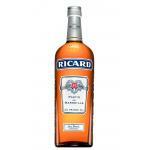 The Ricard (£17.42) is a pastis produced by Societé Ricard from France with an alcohol content of 45%. 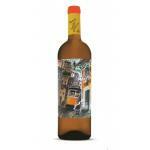 The Uvinum community values the Ricard with 4,5 of 5 points. 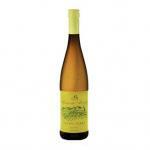 "I gave him my name because I am sure of the quality of my pastis and I am proud of its taste". 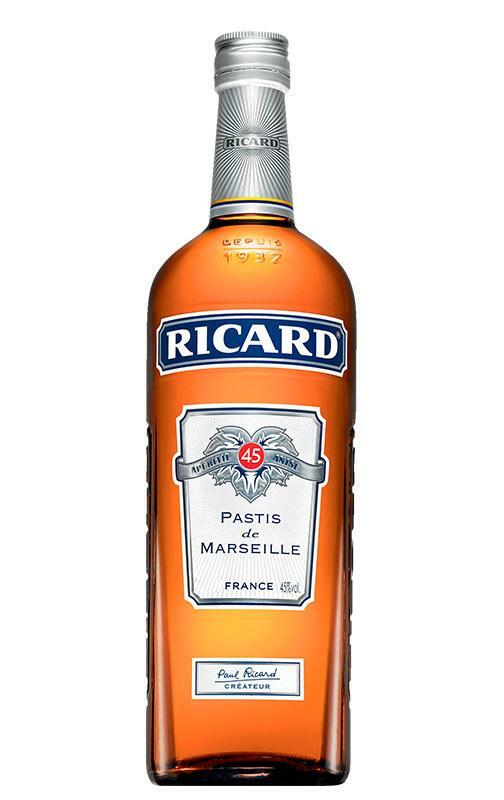 Paul Ricard fulfilled his dream of creating a liqueur capable of satisfying the tastes of anyone, in 1932, at the young age of 22. 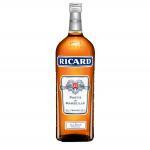 In a short time, Ricard became the most popular aniseed liqueur in the world. 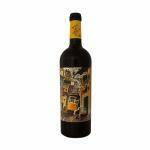 Its strong flavors of aniseed, licorice and aromatic herbs impress overwhelmingly on the nose and mouth, but they are really able to please and delight the most diverse palates. To drink it like a Frenchman, you need to create the so-called "Louche effect", which refers to the typical milky color shade of pastis. How do I get this effect? 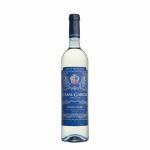 Well, the Marseillaise people add a simple secret ingredient to their pastis: water! 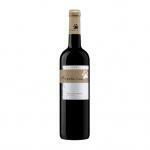 - Aroma: strong aroma of star anise, liquorice and alcohol. As soon as water is added, the smell becomes more pleasant and sweeter. 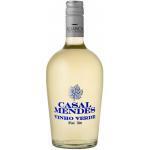 - Taste: star anise, nice feeling in the mouth. 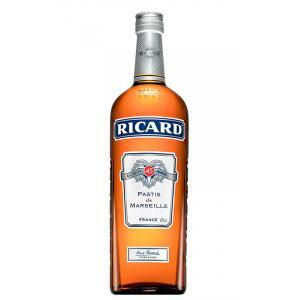 The Ricard is a delicious combination of essential star anise oil from China, liquorice from the Middle East and a secret selection of aromatic plants from Provence. Strict specifications guarantee the conformity of the recipe, consistency and quality of the product. 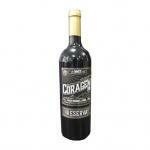 Bottling and packaging are checked regularly and offer complete traceability. 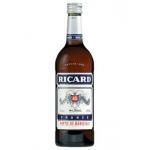 If you want to buy Ricard, at Uvinum you will find the best prices for Pastis Societé Ricard. Purchase it at Uvinum at the best price, fast, easy and 100% safe. 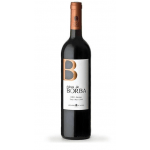 We offer over 59.000 products on sale becoming this way the biggest online shop to sell wine, beer, and spirits in Europe thanks to more than 38.000 customers who trust us.